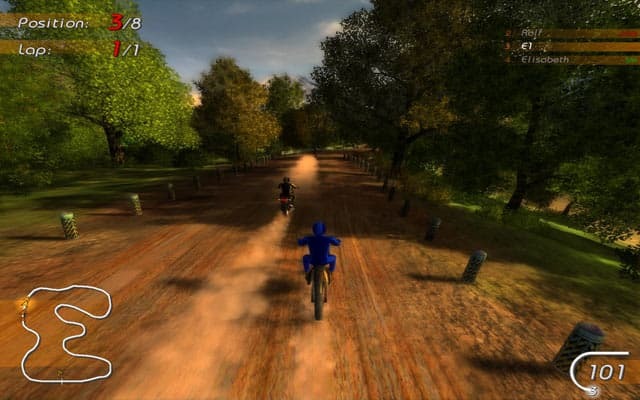 Enter the fast-paced world of motocross racing in this realistic 3D styled biking challenge. 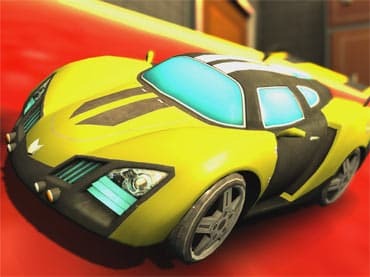 Download Motoracing free game and start playing now! Choose a name for your racer and then pick from a vast selection of hi-end racing bikes. 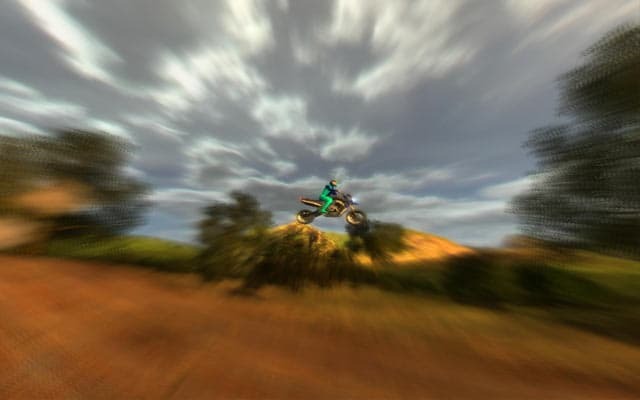 Every motocross bike is a different, with varying speeds, acceleration and handling power. Finish styling your bike by choosing a radical color scheme. Now it's time to rev that engine and race! 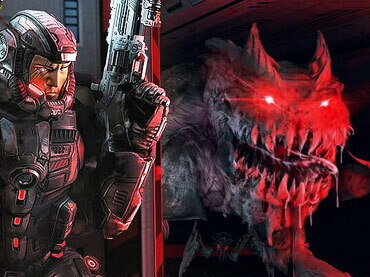 Choose from one of three gameplay options: quick race, career, or new career. 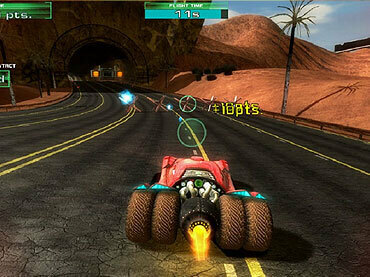 A quick race will have you competing against 7 other racers. Starting from Lakes Valley, an easy racetrack, it is your goal to win the race as well as earn as many performance style points as you can. 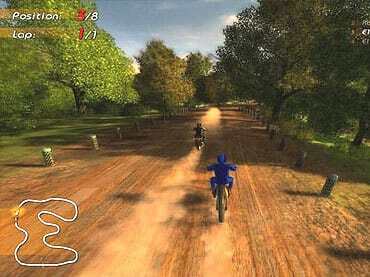 Bonus up by performing jumps or knocking down the other motocross opponents. Just don't let them kick you off your bike! 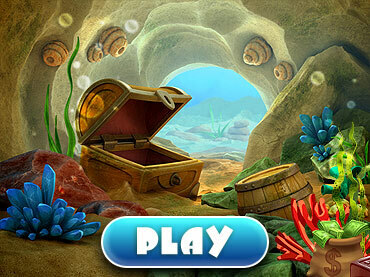 This free downloadable game features hi-tech and realistic 3D graphics. 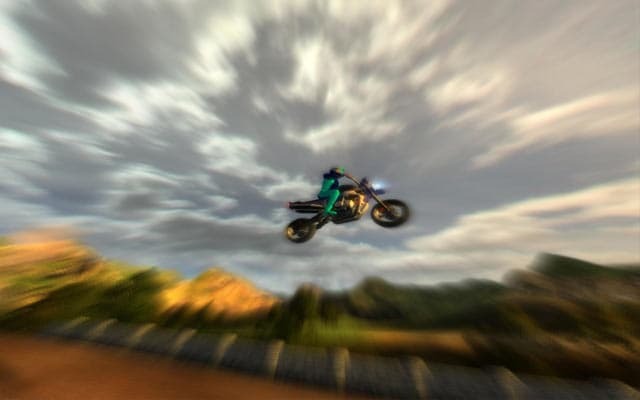 From the mountains on the horizon and nearby bodies of water to the dust kicked up from the tires of your bike, the detailed graphics are sharp and lucid. Booing fans and chirping birds add to the game's stunning realism. 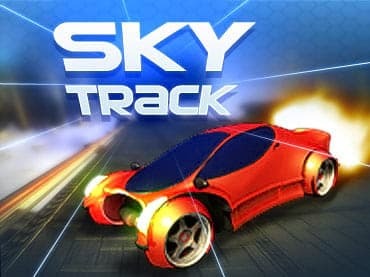 Download this free full version game today and become the ultimate racing champion.